Calculate your BMI to help understand your risks for obesity-related illnesses that may be resolved by weight loss surgery. 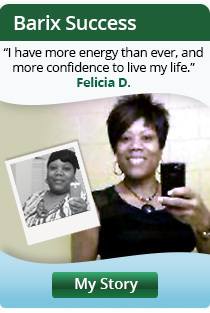 Input your height and weight to determine your Body Mass Index, or BMI. 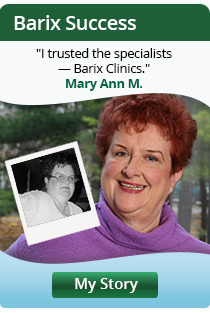 The best way to see if bariatric surgery is right for you, please call us at 800-282-0066 to schedule a consult with a Barix Clinics surgeon. “BMI” stands for Body Mass Index, a measurement that evaluates the level of body fat in an individual. It is determined simply by using a person&apos;s height and weight. BMI is often used to screen individuals for weight categories that can lead to serious health problems, such as heart disease or diabetes. Your BMI is one straightforward number. Using the sliding height and weight indicators on our new calculator you can set your current height and weight to determine your BMI and find out if you may be a candidate for laparoscopic gastric bypass, lap band or laparoscopic gastric sleeve surgery for weight loss. Any one of the experienced surgeons will take the time to get to know you one-on-one and recommend the most appropriate and effective surgical weight loss solution for you. Take just a minute to fill out the form to your right or contact us directly between the hours of 8:30 am and 5:00 pm Eastern time at 1-800-282-0066 to see how simple it can be to schedule your consultation.